Don't let rocky, muddy, and slippery terrain keep you from enjoying the great outdoors. 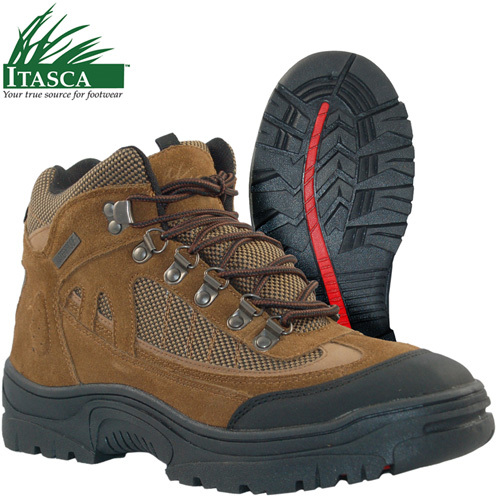 The Amazon Series hiking boots from Itasca deliver high quality materials and construction at a very affordable price. These hiking boots are light-weight for walking and hiking, and offer a waterproof, breathable membrane to handle all obstacles Mother Nature dishes out. The leather and nylon uppers offer flexibility, style, and the durability you deserve. 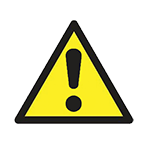 The traction rubber outsole provides superior grip in slippery conditions. These hiking boots also feature a removable comfort insole. Color: Brown. Men's size 14.